Plaza Mar on Los Muertos Beach in Old Town on the Beach in Zona Romantica. 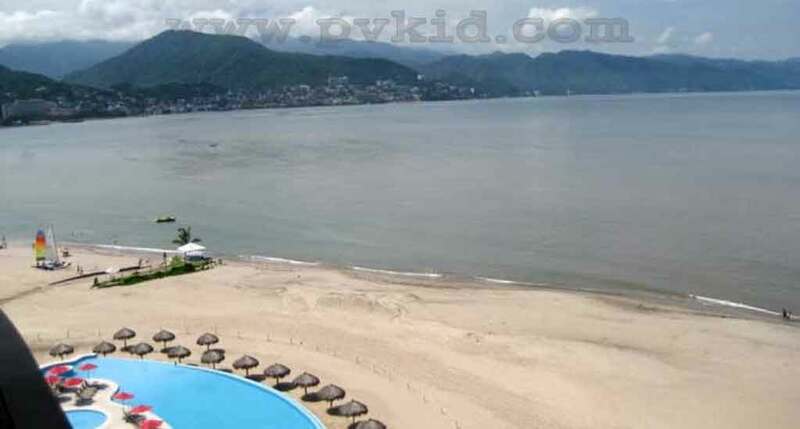 but let’s face it, you don’t want just any old Puerto Vallarta rental! 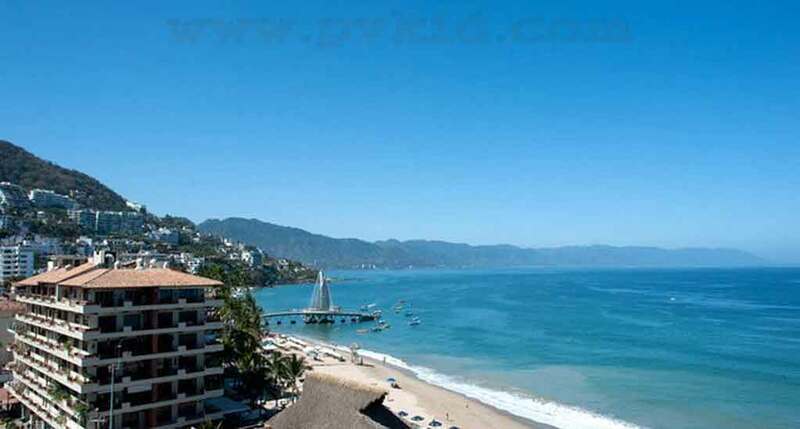 You want a Puerto Vallarta Rental that is even better than a home away from home. Located on Los Muertos Beach in Old Town Romantic Zone. 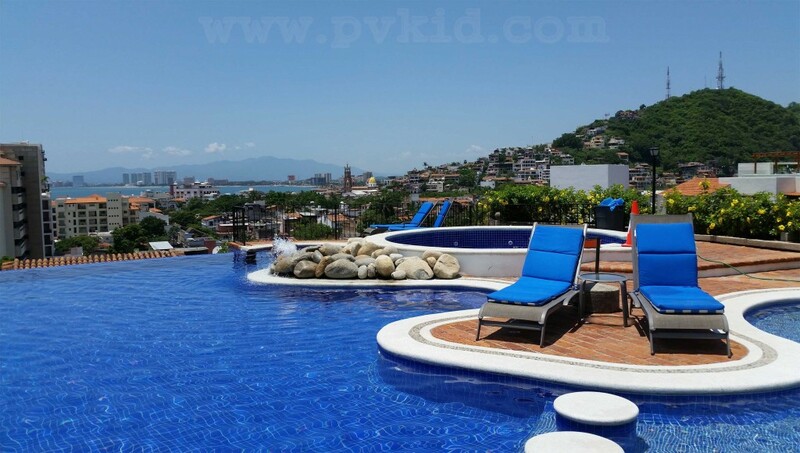 Puerto Vallarta Rental that gives you every comfort you could ask for. 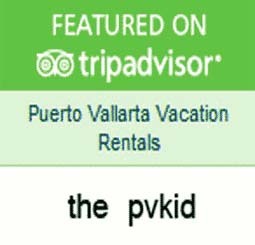 The pvkid can give you fabulous view and all the beauty that Puerto Vallarta has to offer. Well fair enough! You have worked hard all year and you deserve so much more than a hotel room in a resort somewhere. You want a home not a cookie cutter room, but you don’t want it to cost an arm and a leg either. 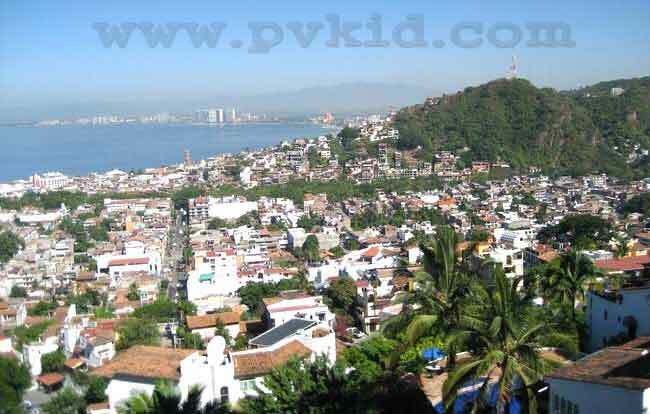 Puerto Vallarta Rentals is the solution. 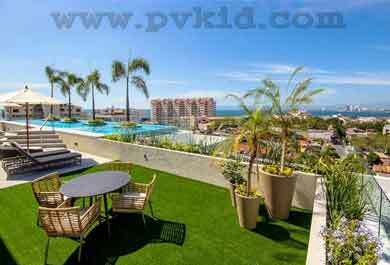 Puerto Vallarta Rentals can offer you a beautiful condo, with everything your heart desires in vacation accommodation. 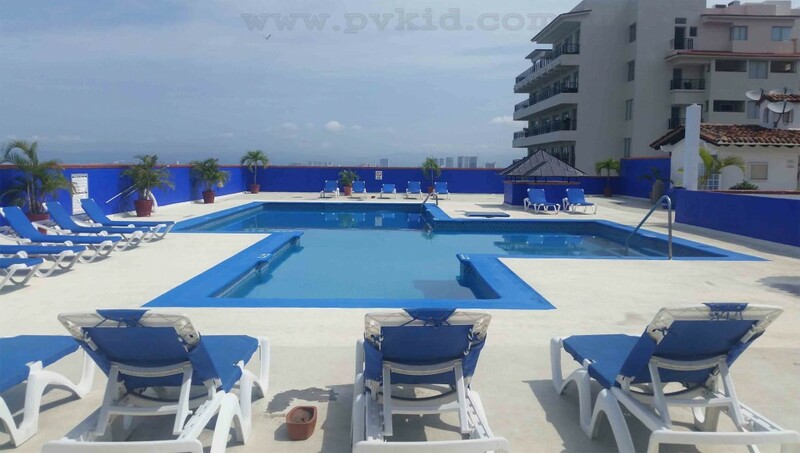 Instead of coming back after a long day on the beach to just another hotel room that might as well be anywhere in the world, you come home to a beautiful condo with your own bedroom and kitchen and lounge, perhaps a balcony overlooking the Seirra Madres or the mighty Pacific Ocean. You settle into your own place for the holidays. 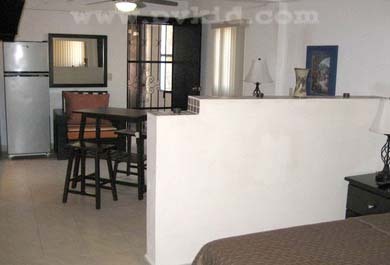 A Puerto Vallarta rental that feels so good you sigh with pleasure when you open the door after a big day out shopping. 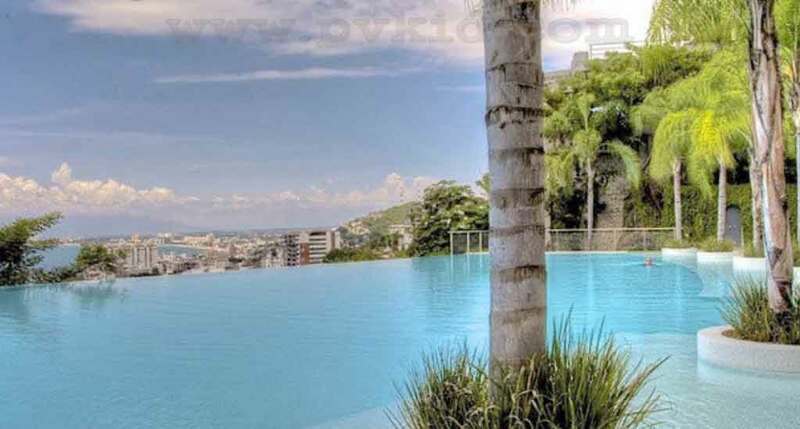 A Puerto Vallarta rental that welcomes you home, encourages you to invite your friends to drop by, makes you feel so comfortable that you consider staying in for the evening instead of visiting one of the 900 marvelous restaurants Puerto Vallarta has to offer. Yep, THAT’s what you deserve! Book it now before someone else gets your place.